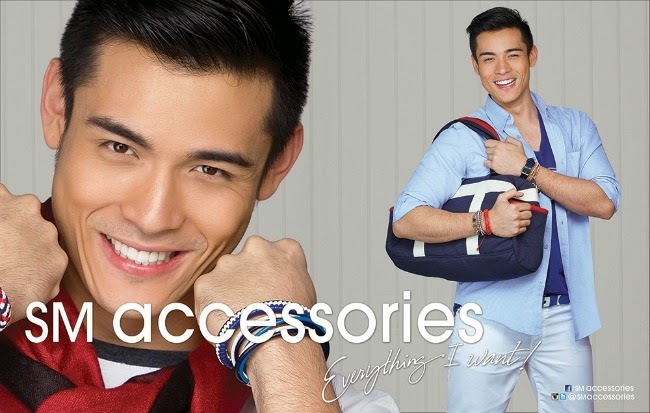 sm accessories summer 2014 with anne curtis, daniel padilla and the rest of the gang! Accent your outfits and look your best this season with SM Accessories as they make high quality and uber stylish baubles accessible for everyone. This April brings a lot of reds, blues and whites from bags, bracelets to hats. The perfect color combination as you set sail towards your different summer destinations. Steal the style of these highly sought after celebrities when you shop at SM Accessories! the retro style one is looking for, but they are much more functional.